A Cabinet Minister of the Government of South Australia met with Scottish fishing industry leaders in Aberdeen today (17 April) to learn how Scotland’s fishermen and the oil & gas sector have benefited through mutual co-operation. 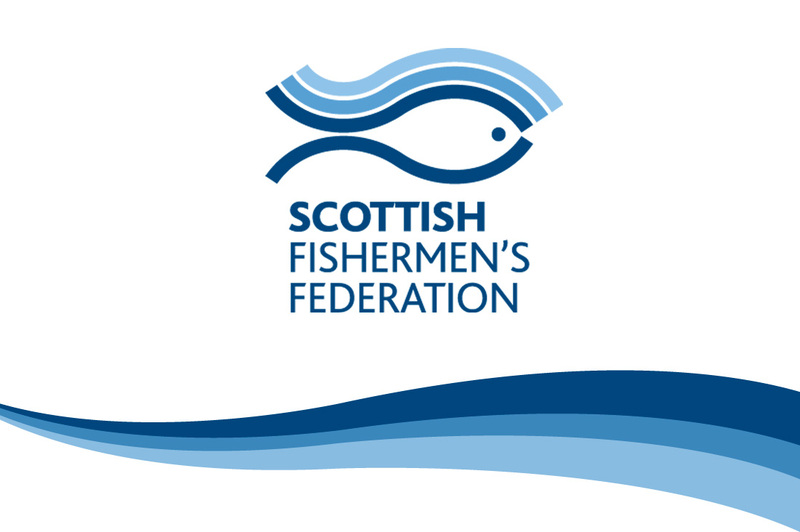 In a meeting facilitated by BP, Geoff Brock, Minister for Regional Development and Local Government, heard at first-hand how the Scottish Fishermen’s Federation’s (SFF) commercial division, SFF Services Ltd, has provided essential support for Scotland’s offshore energy sector. The Minister was keen to explore whether the Scottish model provides the framework for an operational system that could be applied to Australia’s rapidly developing offshore energy sector. Established in 1986, SFF Services provides the Scottish oil & gas sector with fishing vessels and their experienced crews to provide protection for vulnerable subsea infrastructure such as pipelines under construction, wellheads and power, telecommunication and umbilical cables. The company also provides vessels for environmental surveys including passive acoustic monitoring and seismic support. 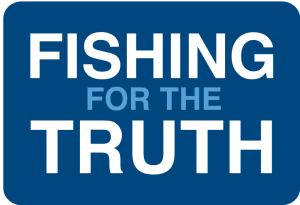 Not only has this benefited the offshore energy sector and the marine environment, but it has also helped secure the future of Scottish fishing by keeping the fleet viable during a period when fundamental restructuring of fisheries management has dramatically reduced fishing opportunities while fish stocks steadily rebuild. Mr Brock said the opportunity to meet with BP representatives and the Federation was particularly beneficial and timely as BP were scheduled to begin drilling tests in the Great Australian Bight off South Australia from next year. “I was delighted to accept an invitation from BP and the Federation to hear first-hand how both parties had worked together and how this might be applied in South Australia.